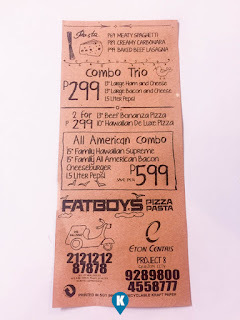 Home / chicken / eaton centris / fastfood / italian food / pasta / pizza / pork / Dining | Really? 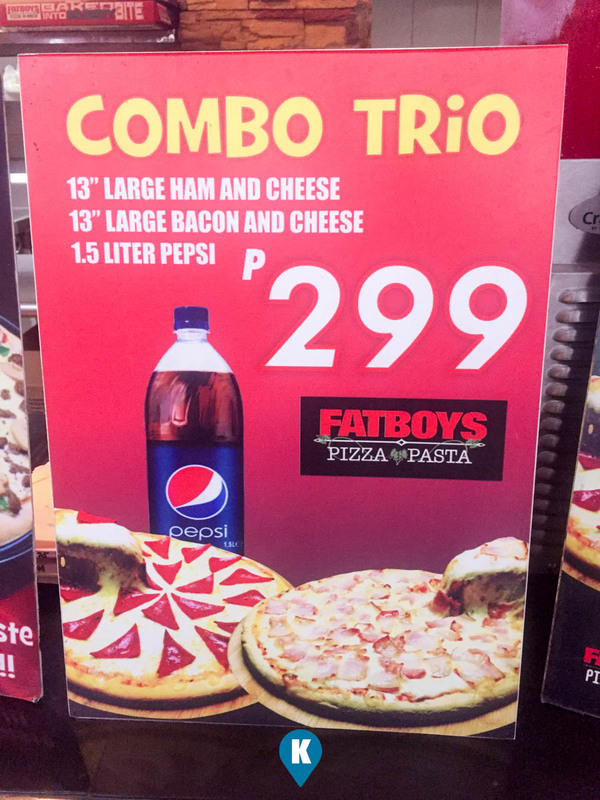 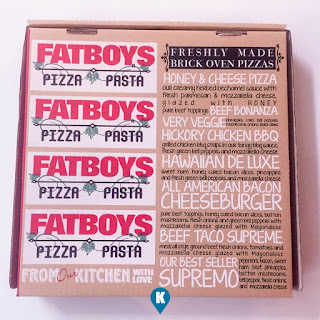 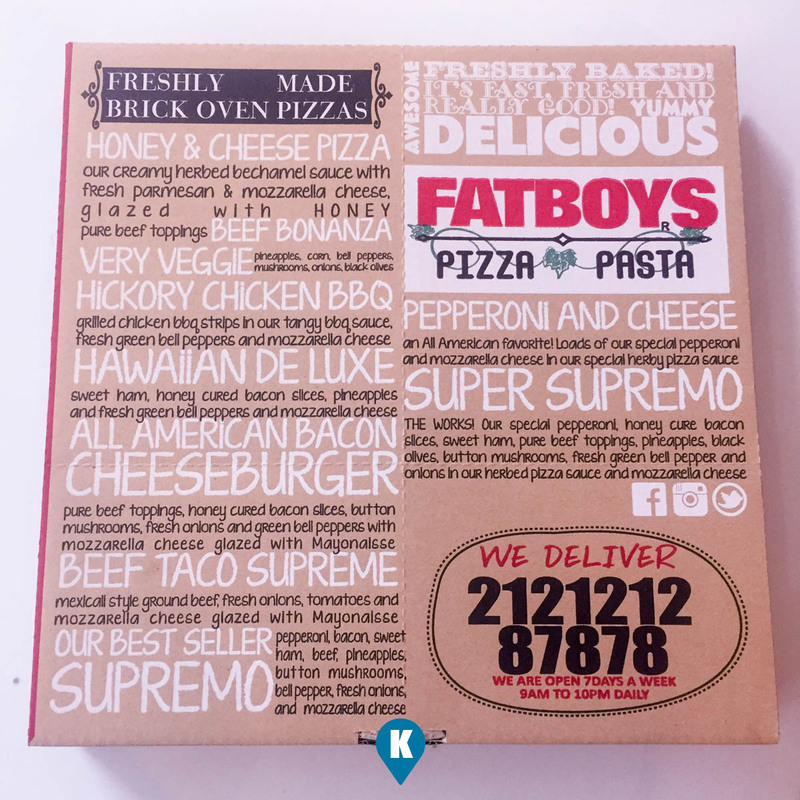 Fatboy's Is The Name Of This Pizza? 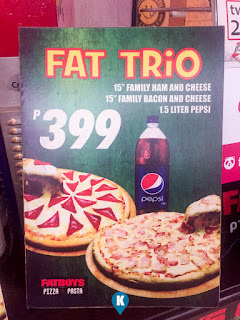 Dining | Really? 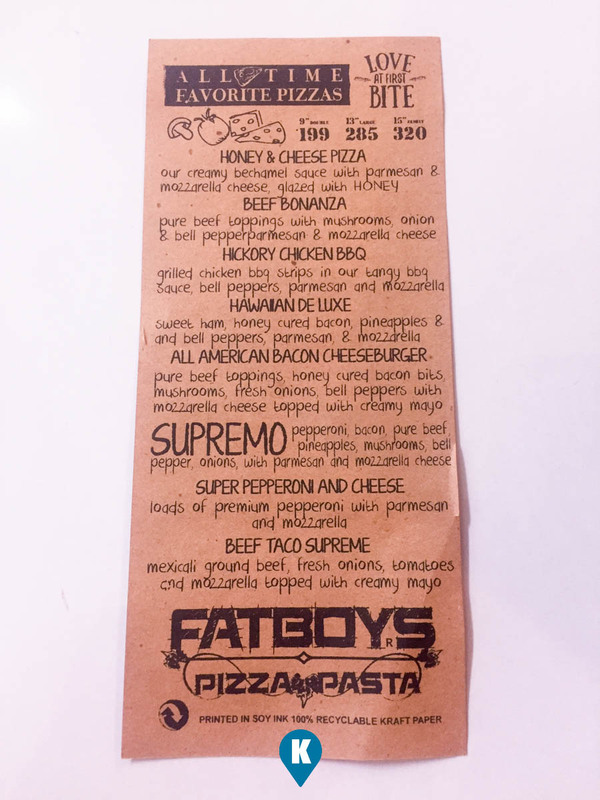 Fatboy's Is The Name Of This Pizza? 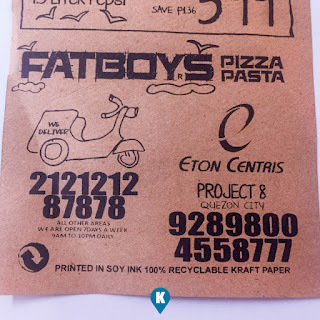 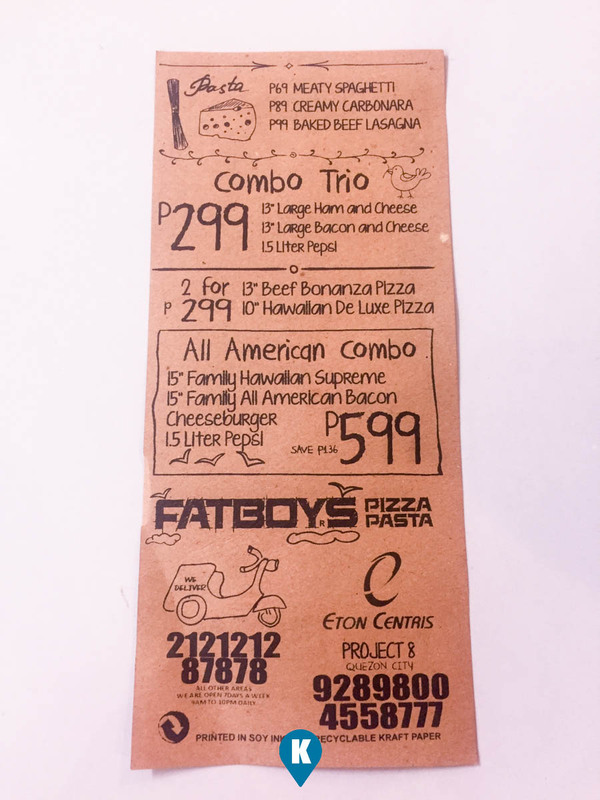 Fatboy's Pizza Pasta is located in Eaton Centris. 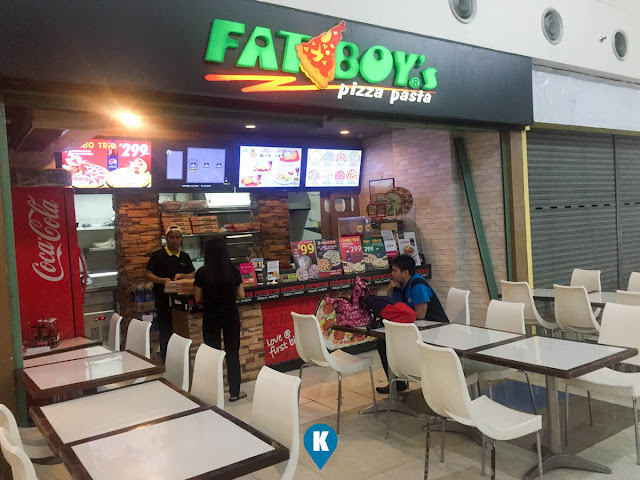 Coming right off from the North Avenue Station of the MRT, simply turn right and you will find this restaurant off the bend. Read on for our quick and easy review of their one combo meal. 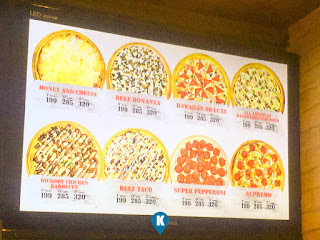 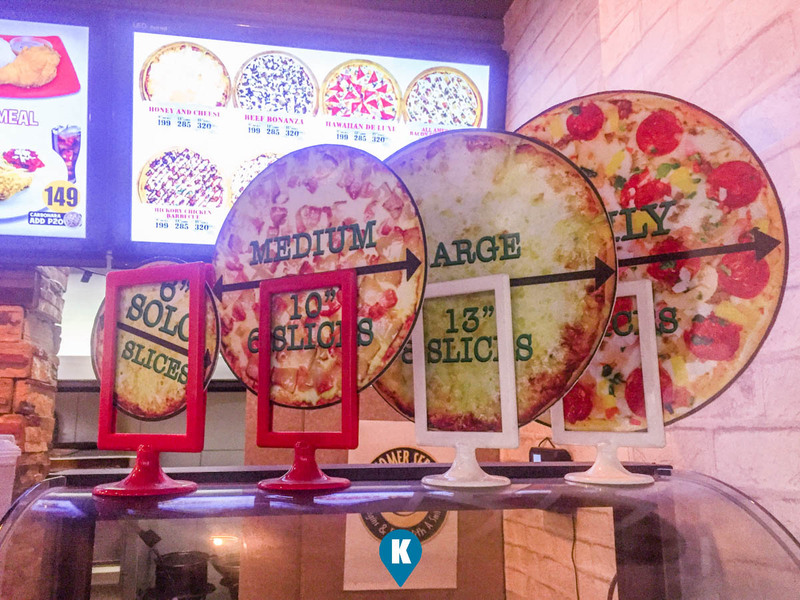 Lined up with white chairs and tables, you can order at the counter pizza and pasta. 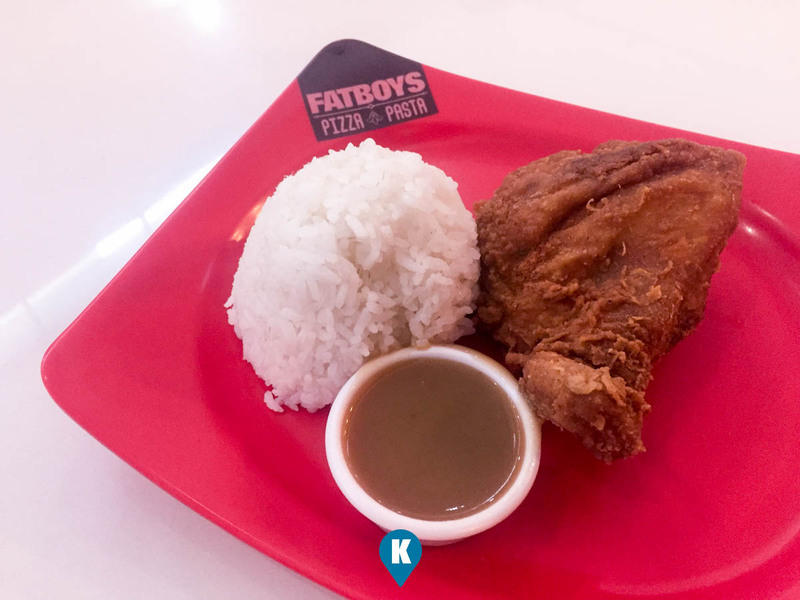 For this review, we got the One Piece Chicken combo for Php79 pesos. 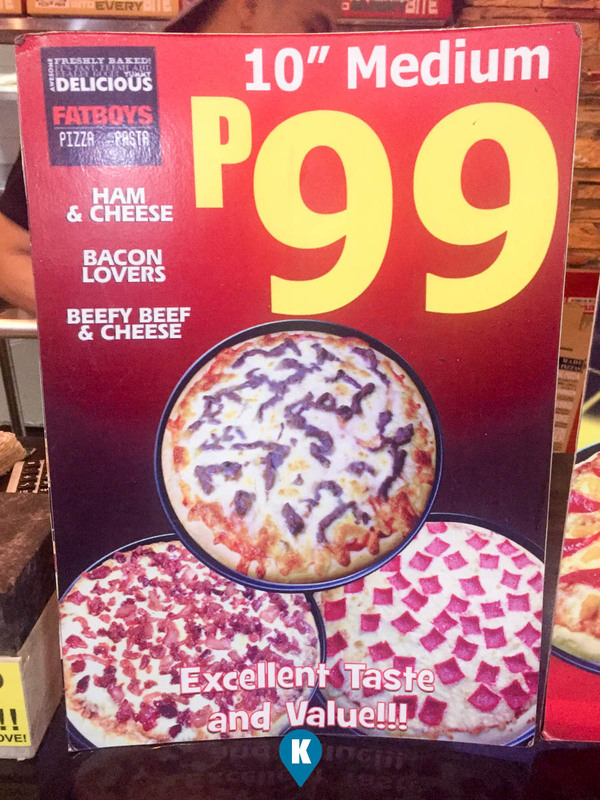 Add Php10 pesos you get a glass of red ice tea. 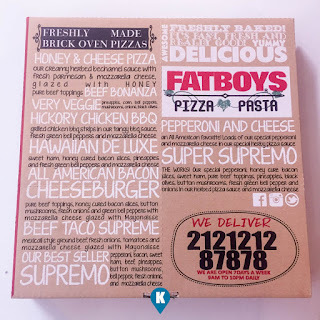 Service was quick and I had my order in less than 5 minutes. 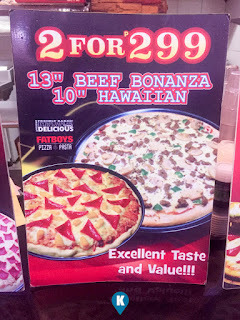 The chicken wasn't burnt, it was just right. The breading though had an unusually high pepper content as there was a bit of zing when I made my bite. 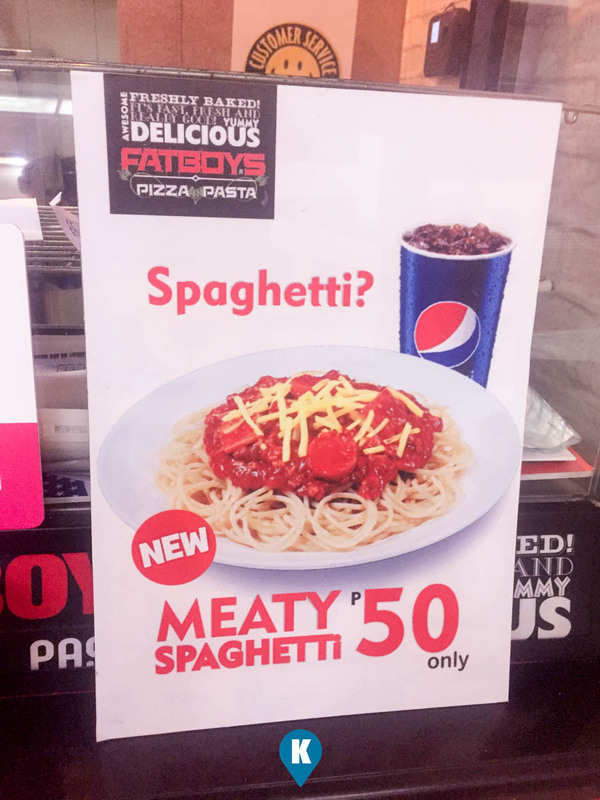 Its not chili so I presumed it was the pepper. 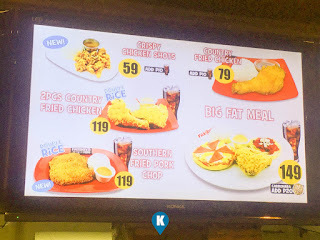 Taste is enjoyable and the chicken was cooked all the way. Rice was well cooked and it was soft and not the dried out ones. 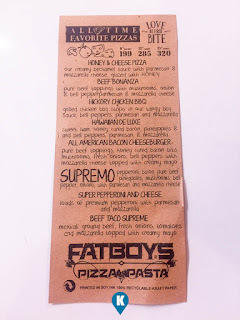 The red ice tea tasted like the Cranberry made by Nestea which I liked so much, so no complaints there. 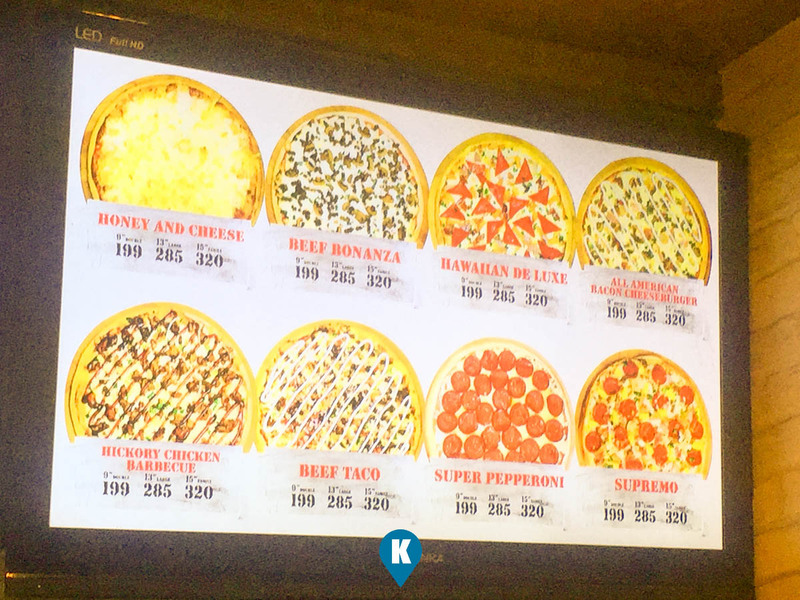 So when you get off the MRT in Eaton Centris, try to drop by their restaurant and try out not only the chicken, but the pizza and pasta as well. 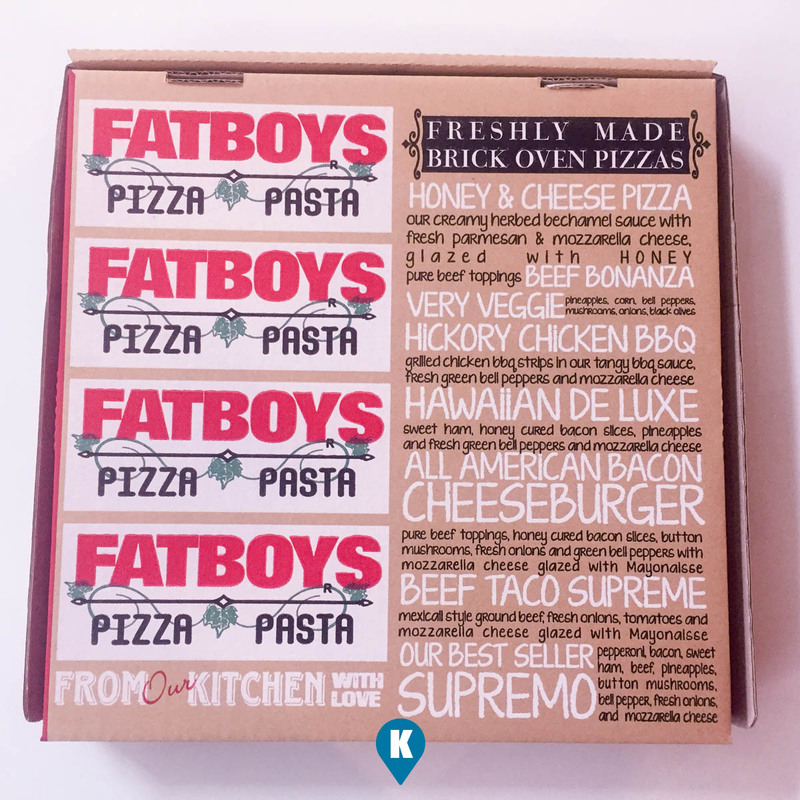 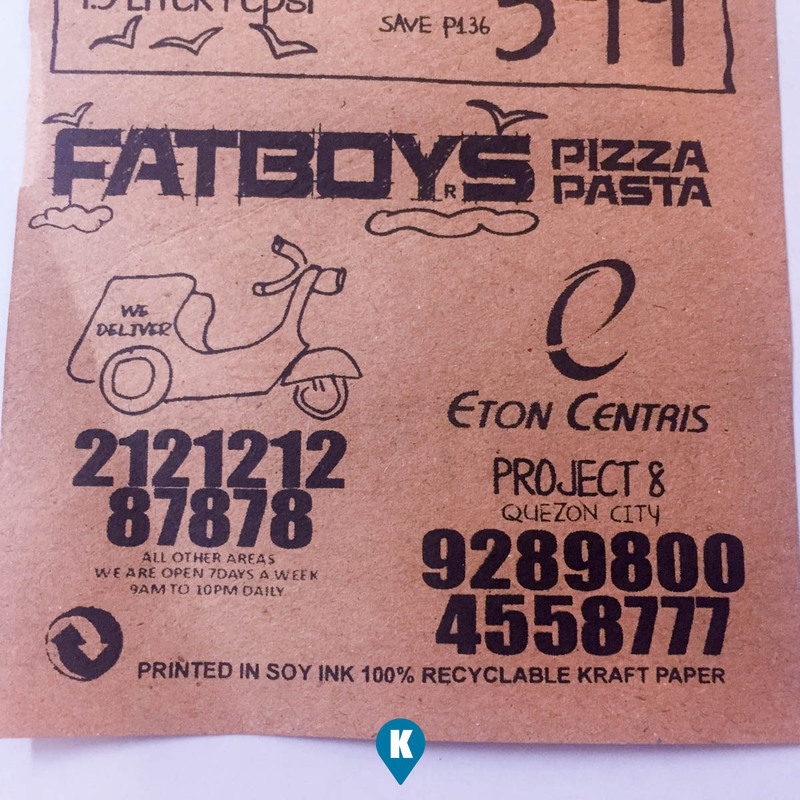 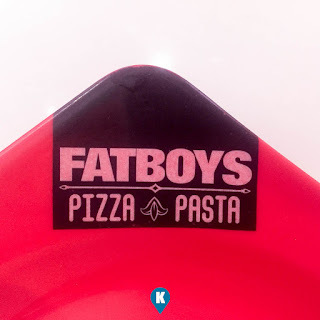 For more details visit their facebook here - Fatboys Pizza Pasta.